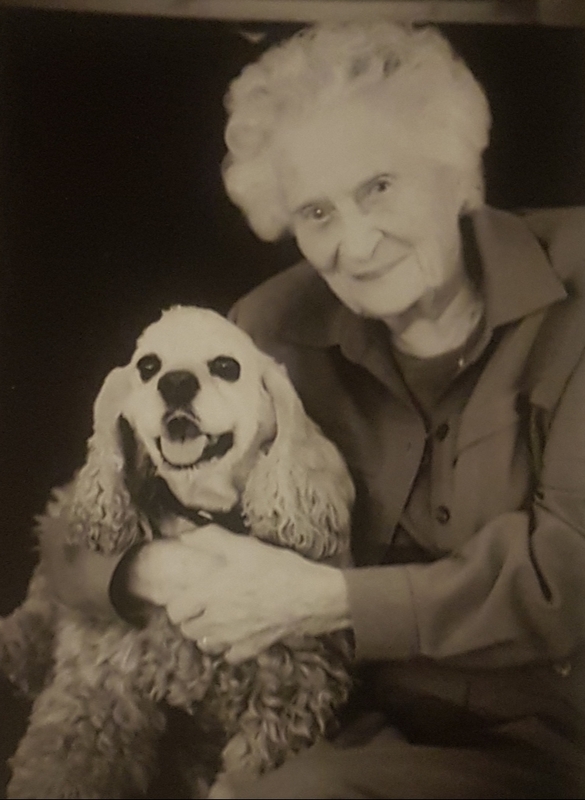 Greta Rolstin (Irwin) nee Wrigley passed away August 26 ,2018 peacefully with her devoted family by her side. Born May 8, 1921 in Ditton Park, Saskatchewan where she resided with her family until 1937 at which time the family moved to Victoria. BC. where after completion of a secretarial course she went to work for the provincial government in the Legislative Building in Victoria until 1945 during which time she met Flight Lieutenant Richard Irwin where he was stationed at the Patricia Bay Air force Base and was married on Dec 22,1945. After being transferred to Greenwood, Nova Scotia for a short time and on receipt of Richard’s discharge from the Armed Forces they moved to Toronto where Greta worked for RKO Motion Pictures Distributors. After moving back to Victoria for a brief time they moved to Guelph Ontario where Richard attended and graduated from the Veterinary College in 1951. They resided in Flesherton, Ontario operating a mixed Veterinary Practice until 1953 then moved to and resided at the Artificial Insemination Centre (Bull Farm) in Milner, BC where Richard worked as the Veterinarian. During these years Greta and Richard had given birth to 4 daughters (all redheads) In 1958 Greta and Richard opened a mixed Veterinary practice in Milner until 1971 at which time the practice was sold, and they moved to Aldergrove where they opened a Cattle Only Practice until 1984 when Richard passed away. Greta had resided at Avalon Gardens for the past 5 years where she appreciated the support and kindness of all the Avalon Community. Greta was predeceased by her husbands Richard (1984) Arnold (2007), parents Philip, and Eva, brothers Stanley and Roy. 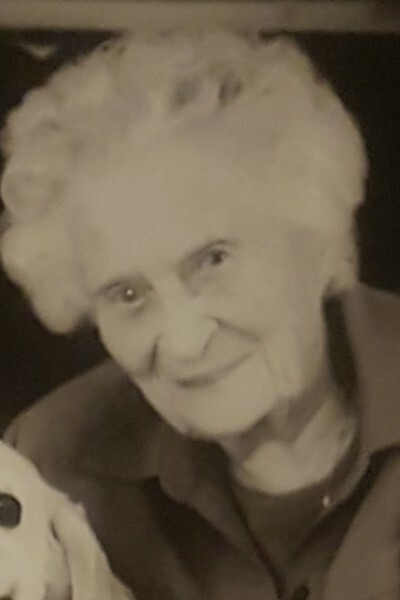 Greta will be sadly missed by her 4 daughters, Donna, Janice (Gordon), Joan (Stan), Cathy (Bruce) 9 grandchildren, 10 Great grandchildren, many nieces, nephews, cousins, sisters in law and brothers in law. In lieu of Flowers donations may be made to LAPS (Langley Animal Protection Society or a charity of your choice.